22% of every 100 new domains created in the US are running WordPress. 100,000 new wordpress sites are created every day. 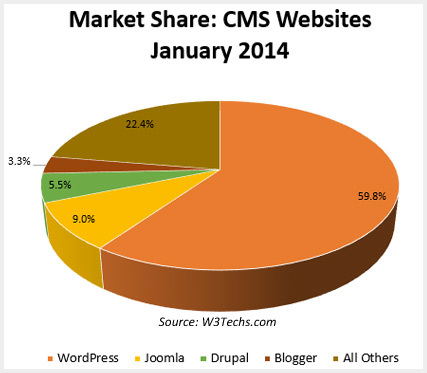 Wordpress is the leader in CMS worldwide, with nearly 60% market share. Organization websites are unique. They are compelling sources of frequently changing information. 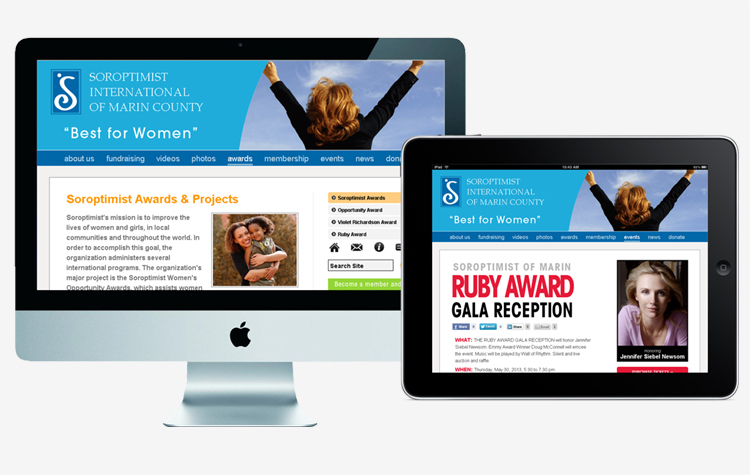 It is no longer enough to just put up a static site for your organization. It is vital to your online success to keep your website’s content current and engaging while offering online tools that bring your supporters into the conversation. But how can you keep up with all these changes? The answer. 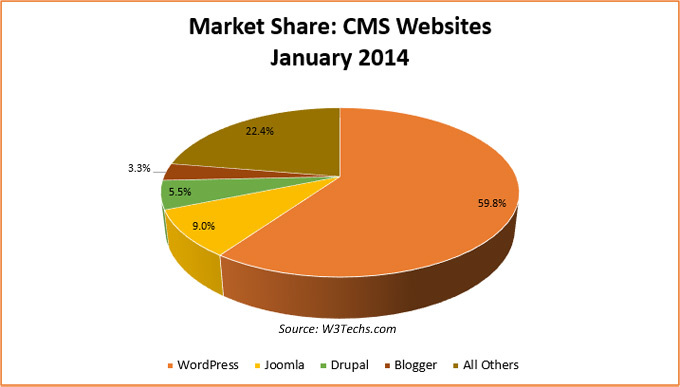 A CMS (Content Management System). With a CMS, you don’t need to be a programmer to update your site. Your staff can change the text of your website, post new pictures, add new blog posts just by logging in from your web browser. 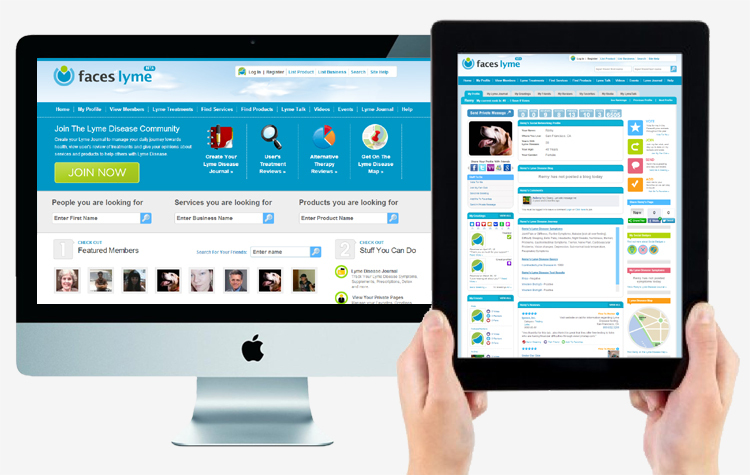 There are hundreds of content management systems available. At CauseRoar, we use WordPress exclusively as our CMS for organizations. The numbers at a glance can tell you why. With more than 75 million websites, it has a market share of nearly 60%. But that’s not the only reason. Every organization is different. At CauseRoar we can and do build custom websites, but the cost is often prohibitive for small to medium size organizations. This is where WordPress comes in. 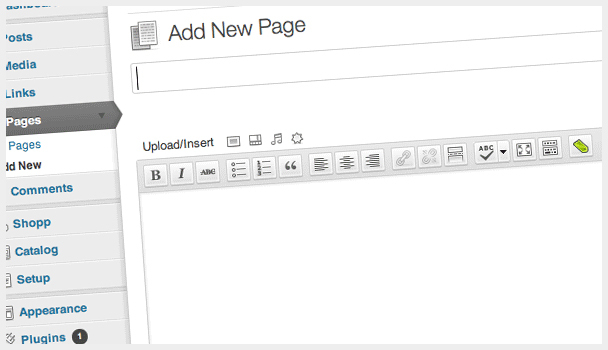 Using a WordPress theme can give you a powerful starting point for a web design project. 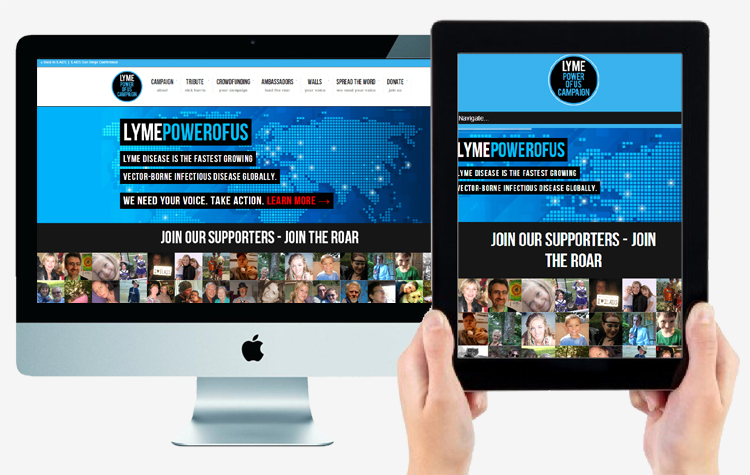 We then take it from there and customize your chosen theme to match your organization’s brand and add the functionality that allows your organization to connect with your donors and supporters. WordPress is easy to learn and use by our clients. WordPress allows your staff to make changes quickly. WordPress is SEO (Search Engine Optimization) friendly. WordPress allows you to receive donations online. Wordpress has thousands of plugins to help your organization be engaged with your supporters, receive donations online, connect with volunteers, manage your membership, manage events and more.